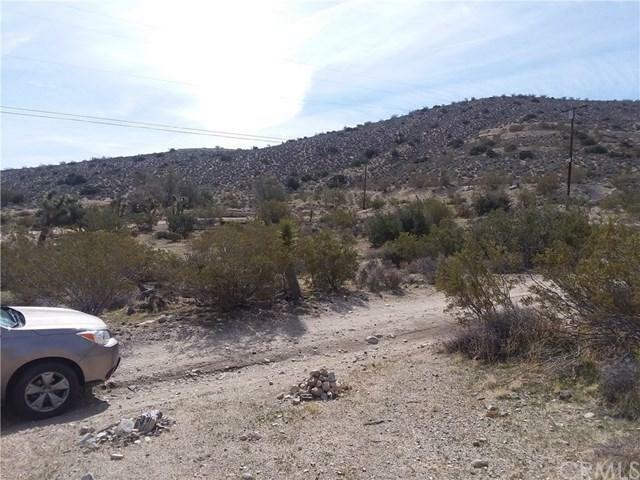 Great acreage property in Yucca Valley. 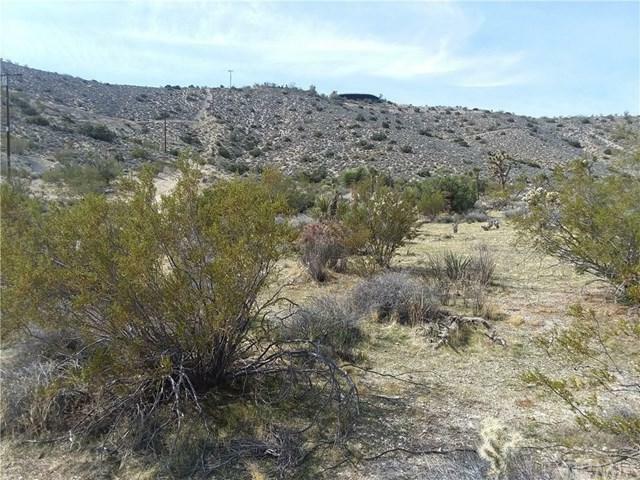 1 1/4 acres of raw land on a sloping hillside. Would provide excellent views for your newly built home! Water and power are nearby- buyer to verify. 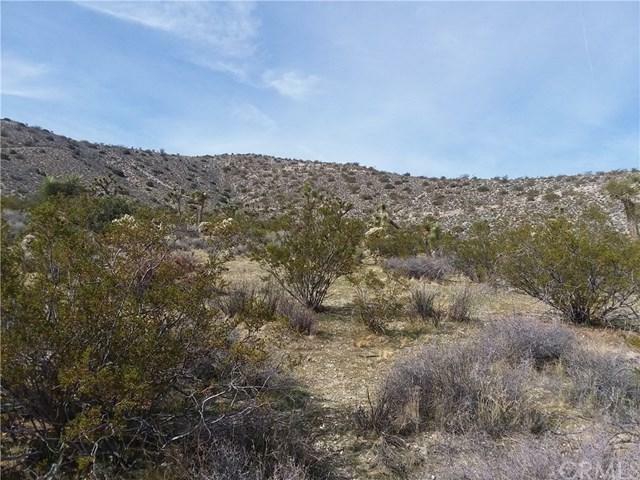 Also available is adjacent 1 1/4 acres- MLS JT18023360. 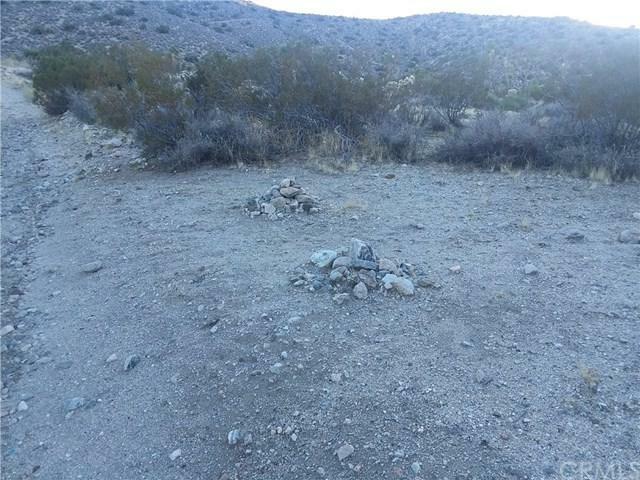 Listing provided courtesy of Melody Heywood of Leaskou Partners, Inc.